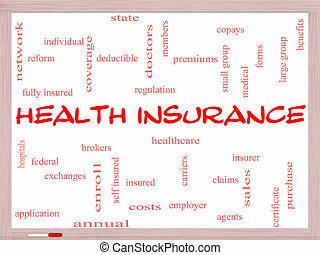 Health insurance word cloud concept angled with great terms such as healthcare, reform, enroll, claims and more. 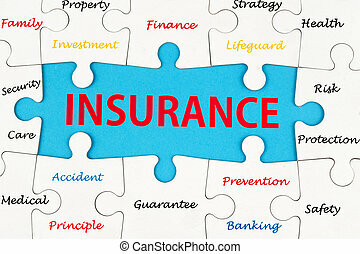 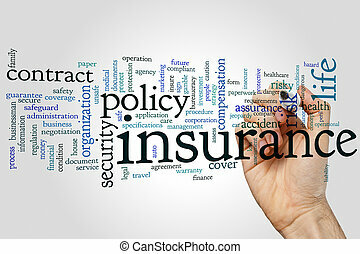 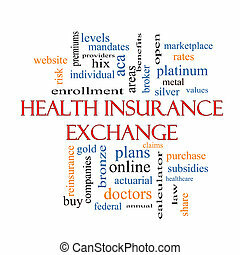 Health Insurance Exchange Word Cloud Concept angled with great terms such as silver, plans, levels, subsidies and more. 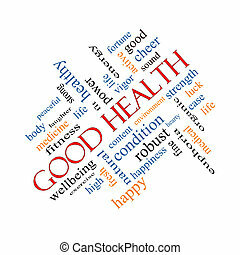 Good Health Word Cloud Concept angled with great terms such as wellbeing, fitness, body and more. 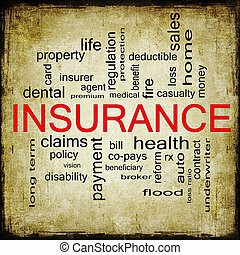 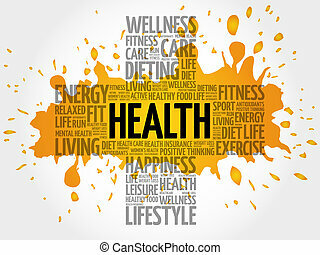 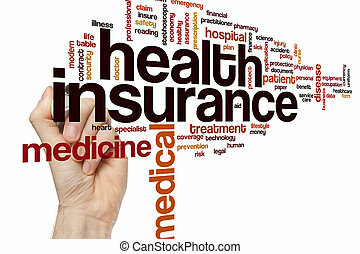 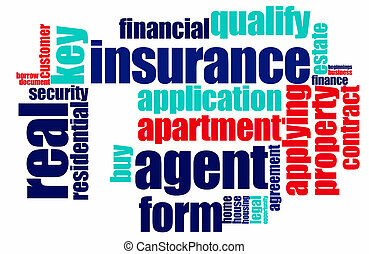 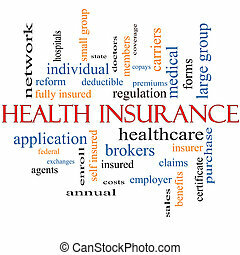 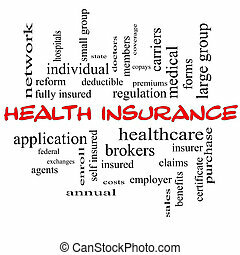 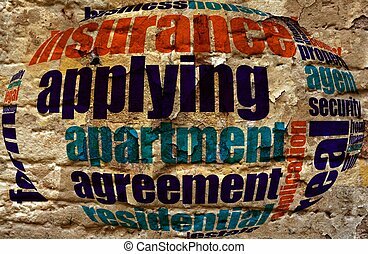 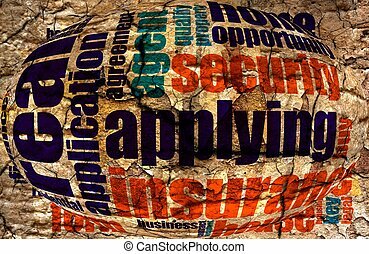 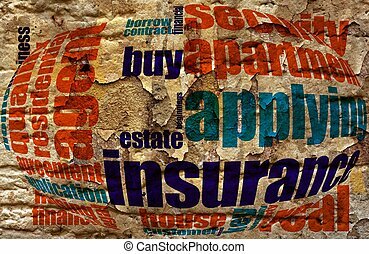 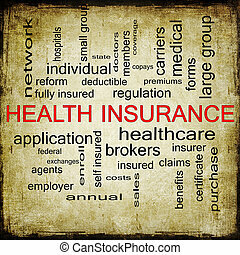 Health Insurance Word Cloud Grunge Concept with great terms such as healthcare, reform, enroll, claims and more. 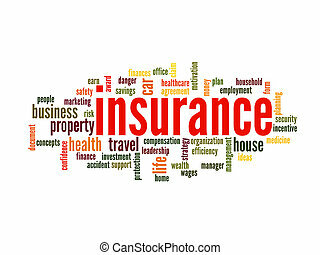 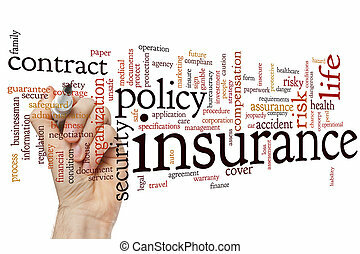 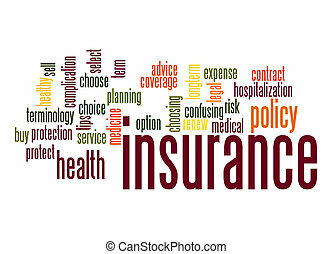 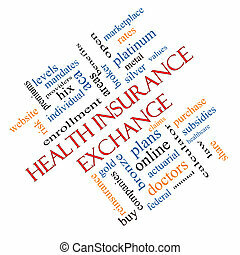 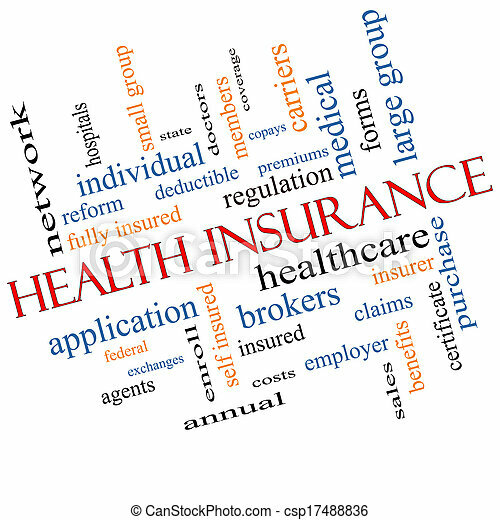 Health Insurance Exchange Word Cloud Concept with great terms such as silver, plans, levels, subsidies and more. 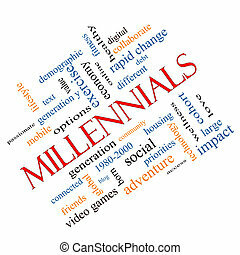 Millennials Word Cloud Concept angled with great terms such as generation, health, fitness, technology and more. 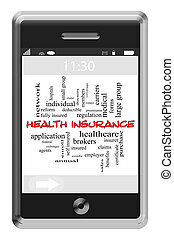 Health Insurance Word Cloud Concept of Touchscreen Phone with great terms such as healthcare, reform, premiums and more. 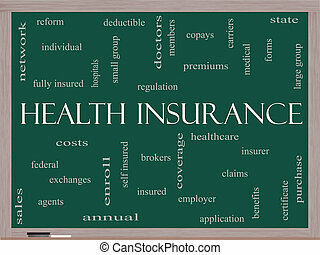 Health Insurance Word Cloud Concept on a Blackboard with great terms such as healthcare, reform, enroll, claims and more. 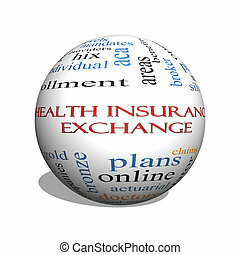 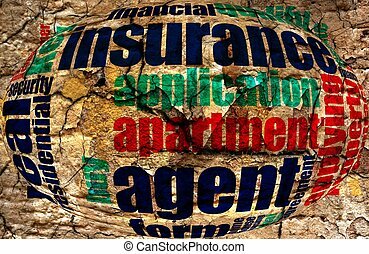 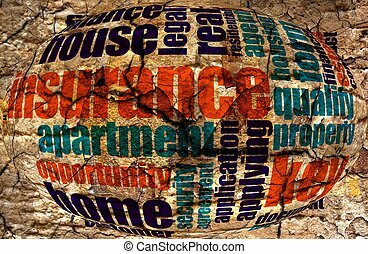 Health Insurance Exchange 3D sphere Word Cloud Concept with great terms such as silver, plans, levels, subsidies and more. 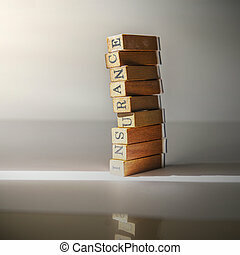 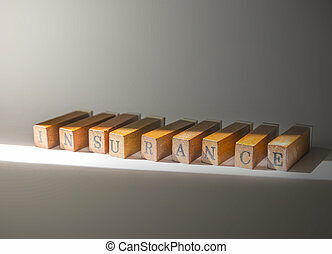 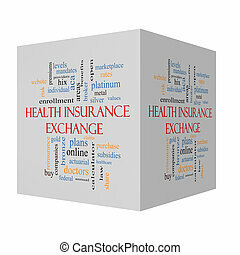 Health Insurance Exchange 3D cube Word Cloud Concept with great terms such as silver, plans, levels, subsidies and more. 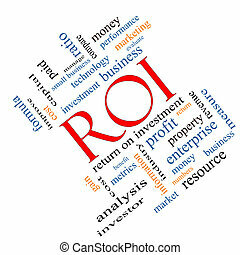 ROI Word Cloud Concept angled with great terms such as return, investment and more. 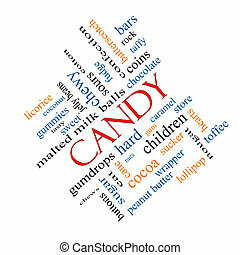 Candy Word Cloud Concept angled with great terms such as sweet, store, cane, bars and more.